Spurs full-back Danny Rose only had one way to describe Sadio Mane at the weekend – “frightening”. “It was probably the hardest game I’ve had in the last few years, chasing Mane up and down,” he said. “I took a gamble,” he joked. Rose tucked in at the back post midway through the second half after James Milner’s penalty had given us the lead on the stroke of half-time. 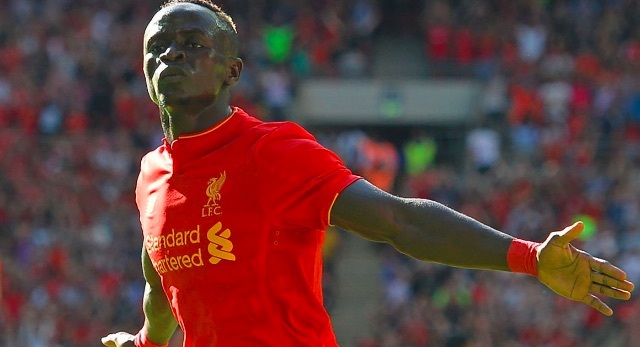 Has Mane proved to be the best signing of the summer so far? His skill and pace is surely going to frighten countless more full-backs as the season wears on.